Miller Orthopedic Specialists offers new non-surgical treatment a to lessen patient’s pain and get them back to their active lifestyles. COUNCIL BLUFFS, IOWA – Miller Orthopedic Specialists introduces MOS Regenerative Medicine Solutions, a non-surgical treatment that uses a patient’s own stem cells to promote healing within. 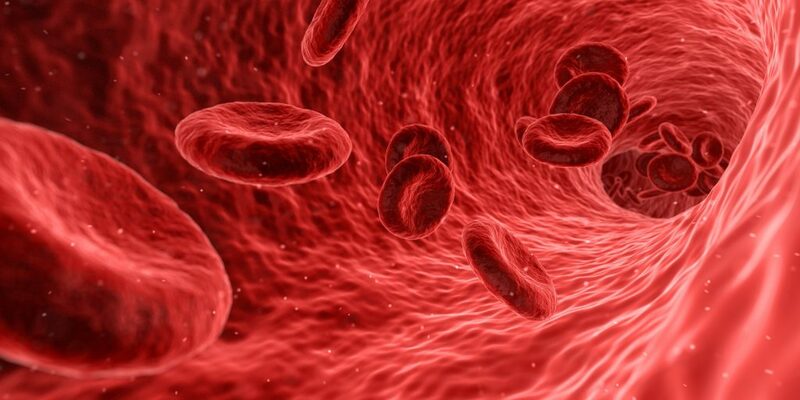 MOS Regenerative Medicine Solutions has multiple types of treatments that utilizes the patient’s own blood, begin healing at the cellular level to quicken the healing process, concentrate the growth factors and prolong the need for potential surgery. Stem cell therapy promotes healing while decreasing downtime. MOS Regenerative Medicine Solutions assists with pain and healing of orthopedic ailments such as joint pain, arthritis, muscle strain and tears, sprains, soft tissue injuries, compression nerve injuries, tendonitis, rotator cuff tears and carpal tunnel syndrome and others. The treatments are personalized based on the patient’s condition. There are four different procedure options. These can be done with one or multiple injections or they can be combined with another one of the treatment options to provide the best results. Platelet-Rich Plasma (PRP) is a concentration of platelets and growth factors created from a small amount of your own blood. It focuses on concentrating the healing factors to increase the speed of recovery. This is a treatment we have already been doing for about 3 years with good results. Autologous Conditioned Plasma (ACP) is a rapid concentration of platelets and growth factors from the patient’s own blood. Autologous means that it is from your own body. Amniotic Fluid (AF) is a protein-rich fluid with proven regenerative potential that is injected into the patient. Bone Marrow Concentrate (BMC) is a concentration of stem cells, platelets and growth factors created from your own bone marrow. Increased levels of growth factors can improve signaling and recruitment of cells for faster healing. Patients can start their healing from within and get back to their healthy lifestyle. Miller Orthopedic Specialists is providing state of the art technology to ensure patients can live their lives to the fullest. About Miller Orthopedic Specialists – Providing high quality patient-centered care. Our services range from sports medicine, total joint replacement, spine and neck, hand and wrist, and foot and ankle surgery. Our goal is to get patients back to optimum health as quickly and safely as possible by recommending a treatment program that fits the individual needs of each patient.